The personal statement is your opportunity to reflect upon who you are and to show the law school’s admission committee who you are as a person. It entails telling the admissions staff something about yourself, your life and your experiences. Writing a personal statement for law school is your chance to tell the admissions committee an exciting and informative story about yourself. It should bring out why you are the best fit for the school. Focus on you-This essay needs to be about you, not what influenced you. Use this chance, to show the board that you have skills needed in law school, beyond what your grades tell them. Tell them about your strengths and values that might be useful to you as a lawyer. Once you have identified the qualities you want to highlight, find the experiences from your life that demonstrate these qualities. Be true-Show your passion, dedication, and readiness for law school in the stories you tell about your experiences. It can be about a weakness or a mistake that you ultimately overcame. The committee checks for facts so do not include exaggerations in your details. Remember why you want to go to law school-Do you know the exact reason why you want to join law school? Let the foundation of your narration be the underlying reasons for going to law school. Be specific-Keep your statement focused on a particular moment in time. You are given limited space, and so you have to be thoughtful about what you want to highlight about yourself. Grab the committee’s attention-Tell a story that allows the admissions committee to know the real you and not forget you out of the many applicants. Tell a story no one else can. Know the school you are applying to-You should know what your chosen schools are. That is, the values of the school, their mission, news, and social media feeds. Use the information gathered to tailor your essay. Only with this knowledge can you write a great personal statement. Brainstorm broadly-You have the freedom to write about anything in the personal statement. You have to brainstorm ideas on the possible topics to write about. As you think of your essay ideas, keep in mind that you want to outshine everyone. Let your article show that you are an asset to the school. Polish it up-You have to send in your very best work. Competition is stiff, and you need to outshine the other applicants. Keenly proofread the personal statement before submitting it to the law school of your choice. Make sure you adhere to the instructions given for writing the document. You can ask others to double-check it, too. To write an excellent personal statement, you can find a reliable modern writing service provider to do the work. Find a suitable law school personal statement writing service that can produce for you a custom personal statement. 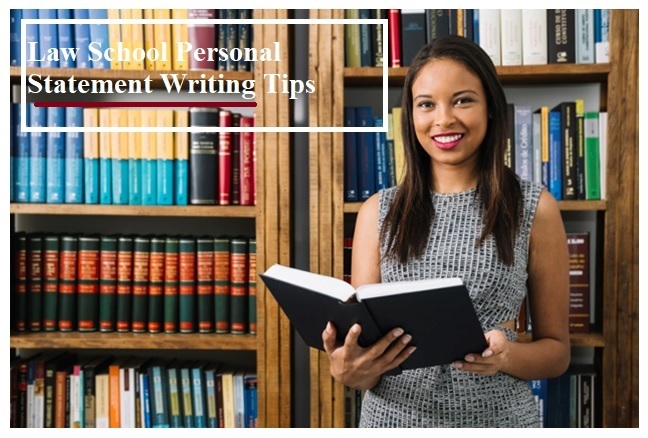 The personal statement writer should also, be known to write legit documents that can grab the attention of the admissions board uniquely. We are the ones who know best who we truly are, and so to write an excellent personal statement; it's paramount to remain true to yourself. Perhaps, you have already dealt with the task of writing coursework which is why you know how complex these assignments can be. 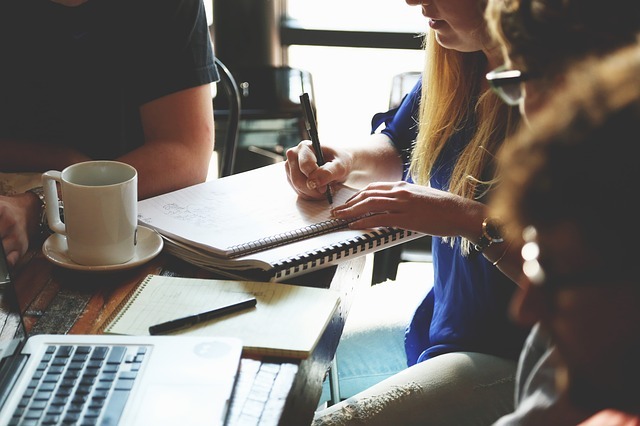 The good news is that you can always rely on our academic writing assistance as we provide our customers with quality services all year round. So, what should you do so that to place an order? Well, the first thing to do is to fill out the order form. Then, you will need to specify instructions and to proceed with the payment. It will not take you long and you will be through with this process right away. The most important aspect in terms of working with us is that we will be able to help you with all your tasks faster. What it means is that you will have an opportunity to deal with all those coursework you get before the deadline and submit them right on time. In case you want to make sure that we are the ones you can fully trust, do not hesitate to familiarize yourself with testimonials. In such a way, you will see what other customers have said about our service. What is more, you are provided with a great opportunity to check out the samples of writers' coursework. 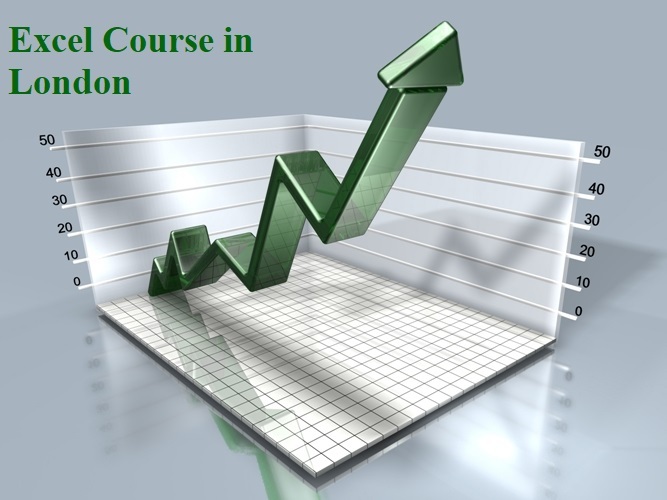 The reason why it is so advantageous is that you will simply be able to make sure that your writer is the one you want to work on the coursework. What should also be mentioned in this respect is that you will finally have a chance to do something different while one of our writers is working on the accomplishment of your coursework. To be more specific, we provide you with the opportunity to take some time off in order to focus on something else. Let us assist you with the accomplishment of your coursework at least once. You will see how great it is to work with an agency like ours. We offer lots of great benefits. Learn more about them on the website. Have some questions? Contact our customer support team by email, phone or chat and they will provide you with answers. It is not a secret that the task of writing a GCSE coursework might turn out to be an ordeal. The good news is that a reliable assistant is on hand which presupposes that you will surely manage to complete this task even when you lack ideas. To be more specific, you are supposed to place an order on our website and let our expert writers deal with this task. We are going to take care of the writing process which means that you will receive an outstanding piece of writing right before the deadline. Whether you’ve just finished law school or are looking for a transition later on in your career, an impressive resume is absolutely essential. While you might be familiar with editing a resume in general, every industry requires particular tailoring to help you stand out among the competition. Compiling your resume is one of the most vital steps in your transition from an educational environment to a corporate legal one. For the most part, when you’re working on your own to get your name out there, firms have no idea who you are, nor do they know your capabilities. The resume is the main point of reference that will provide everything you have to offer to the hiring board and help them to determine whether or not you’ll make a good fit for the firm. For law firms, this is a particularly crucial area, since their decision is going to have a strong impact on the future success of the firm. Not only will their future partner represent the mandates of the organization, they’ll also make decisions in the name of that firm that will shape human lives. It’s important to note that legal recruitment services do not only exist for the benefit of law firms as their purpose is to bring together employers and suitable candidates. In other words, they are just as dedicated to job seekers as they are to employers. Law firms have confidence in expert legal recruitment services because of their ability to seek out the cream of the crop. Not only do legal recruitment firms seek candidates, but they also assist in the preparation of candidates for specific roles to be undertaken at specific firms. This makes for an optimal process from identification of potential candidates to placement in legal firms. How can you be identified as a suitable candidate? The truth is it comes down to setting yourself apart. Many of your competitors will boast similar or better qualifications than yours. Offering expert legal recruitment services means that the recruitment firm is also focused on bringing intangibles – such as communication ability, to adaptability, to an overall ability to sell yourself – to their corporate clients. 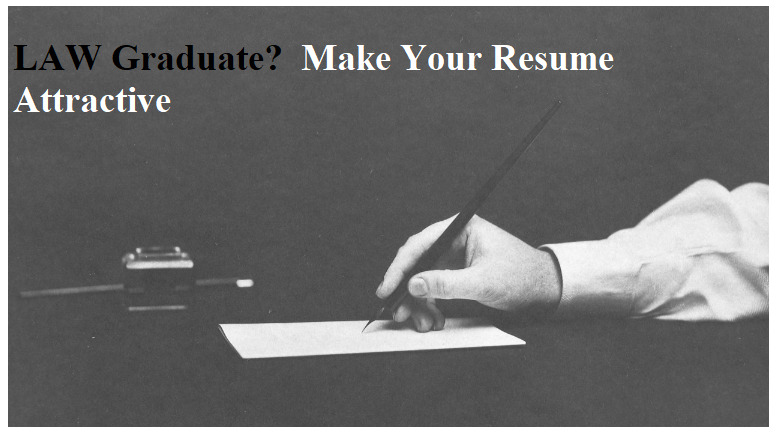 Your resume can be the make or break factor in consideration for entry into a legal firm. Just remember that legal recruitment agencies exist to assist you in this pursuit. Also, bear in mind that the general idea is to state what you can bring to a legal firm while excluding personal details. For a detailed overview of compiling a successful resume in terms of structure, format and even words that can be used in the legal discipline, see the guide provided by the University of Denver. If you want to guarantee that the resume you submit is going to stand out among the rest, then you should consider having it evaluated by a legal recruitment firm. There’s no better way to ensure that you give yourself the best chance at landing a job at a top law firm.